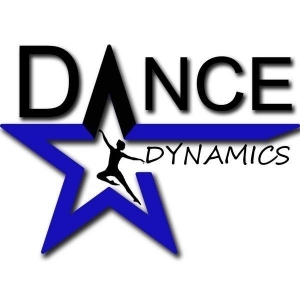 Dance Dynamics is a studio committed to excellence. We currently house programs in the styles of ballet, jazz, contemporary, hip-hop, acro/tumbling, contortion, musical theater, tap, and praise dance. We also offer combo and creative classes for our little dancers! Our teachers provide the highest level of education through their esteemed backgrounds and their commitment to student growth. The instructors and choreographers at Dance Dynamics have had professional careers in the dance world whose experiences bring fresh diversity to all of our students. Dance Dynamics is more than just a dance studio, it is a wholesome environment for your child. We encourage wholesome, encouraging experiences so that our students feel confident and proud of their accomplishments. Our direct focus on each individual student is what makes us the best in dance education.